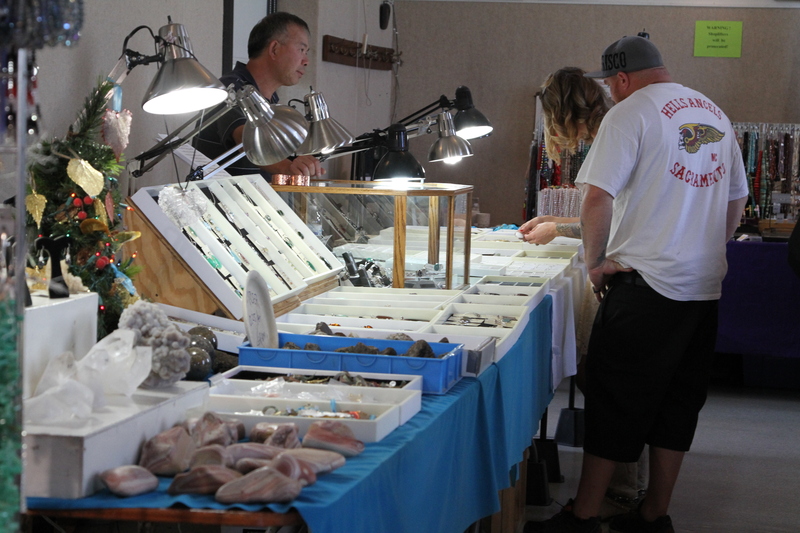 The Mendocino Coast Gem & Mineral Society hosts its annual show during Paul Bunyan Days, right in the center of town where it’s easy to find. 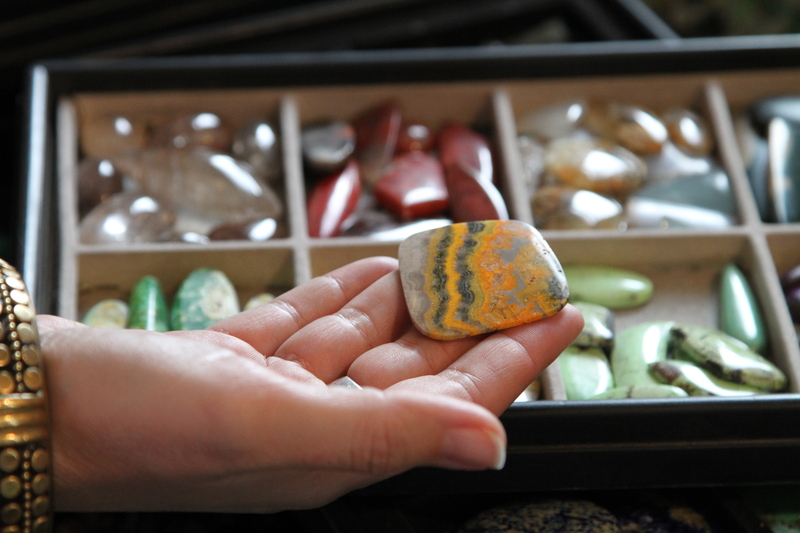 The club focuses on collecting rocks, gems, and minerals as well as cutting stones. 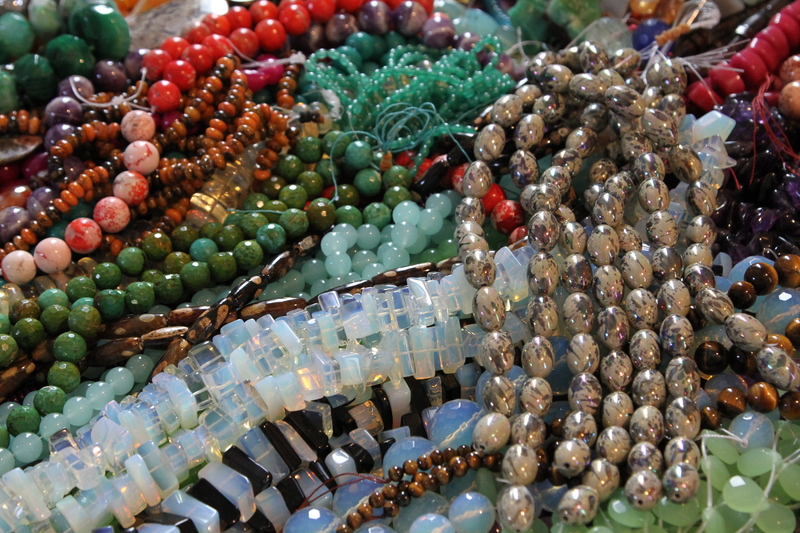 They sponsor the event to promote the study of earth sciences and the practice of lapidary arts and crafts. 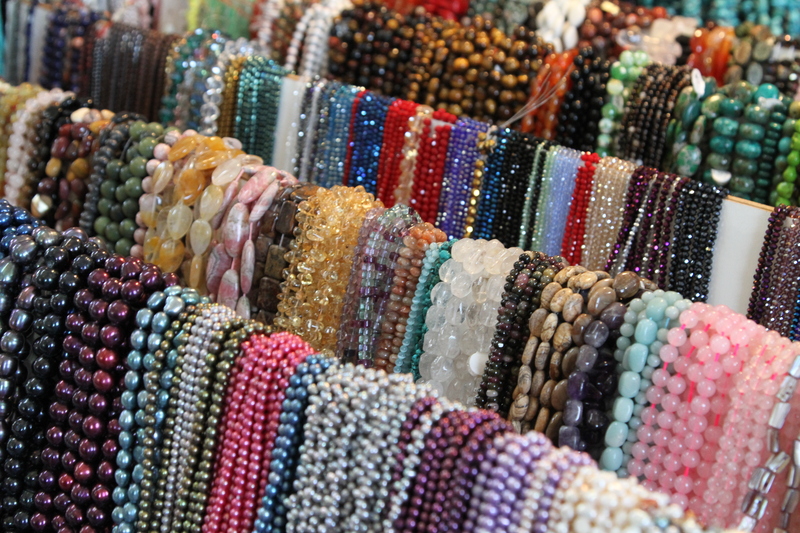 Stop by Town Hall to shop for a pretty souvenir or learn more about the art and science of the world under our feet. Town Hall, 363 N. Main St, (corner of Main & Laurel). Fri-Sun 10-6, Mon 10-4.